Of all the countries I’ve backpacked through in Southeast Asia, I like Cambodia the best. Now, I’ve put a lot of thought into this and I can’t help but feel that of Thailand, Vietnam, Laos, Malaysia, Indonesia, Singapore and Hong Kong, Cambodia has the best diversity of cultural and tourist attractions, cheap and cheerful food and great beaches. To paraphrase Lonely Planet’s Southeast Asia on a Shoestring travel guide, Phnom Penh is exotic yet chaotic, beguiling yet distressing, compulsive yet repulsive. Truth is, the Cambodian capital has more in common with chaotic Saigon in Vietnam than it does with the peaceful Laotian village of Luang Prabang (my favourite place in Southeast Asia) – but that doesn’t mean it’s not without a certain rugged charm. Life is fast and noisy in Phnom Penh and you certainly won’t get bored here very quickly. Plus the city is home to a number of the best places to visit in Cambodia, all unfortunately relating to the darkest chapter in the country’s history – the reign of the Khmer Rouge. The Khmer Rouge’s former Security Prison 21 (pictured above), now a museum, is one of the saddest places in the world. Of the more than 14,000 people who were incarcerated and tortured here, just one dozen survived. 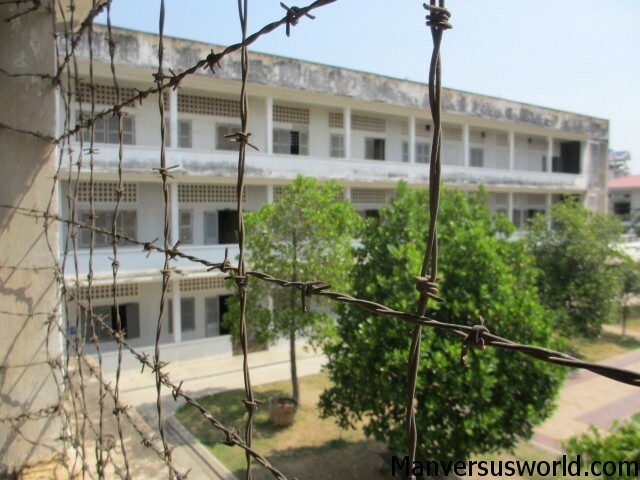 Read more about the Tuol Sleng Genocide Museum here. After the unfortunate victims of the Khmer Rouge were tortured at S-21, many of them were sent here, to Choeung Ek – the most famous of Cambodia’s Killing Fields. Some say as many as 20,000 Cambodians were put to death here between 1975 and 1979. Fragments of bone, teeth and pieces of fabric still litter the ground, and more than 5,000 human skulls are on display inside a 17-story Buddhist memorial stupa in the centre of the grounds. Read about the brutality of Cambodia’s Killing Fields here. 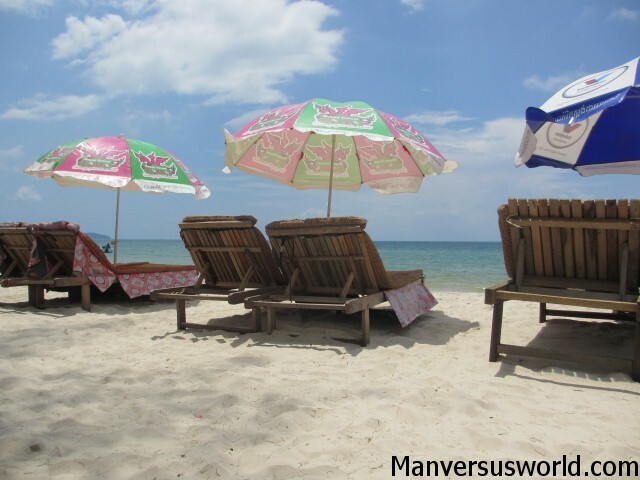 Phew, now that we’ve got all the horrible stuff out of the way it’s time to talk about Cambodia’s best beach-town: Sihanoukville. 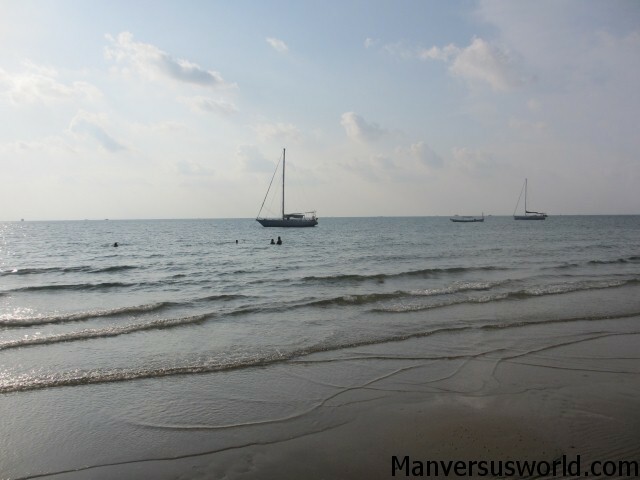 Serendipity/Ochheuteal Beach is my pick of Sihanoukville’s many lovely beaches – Victory Beach and Otres are just as nice but aren’t as popular and, therefore, don’t have the same fun vibe as Serendipity. 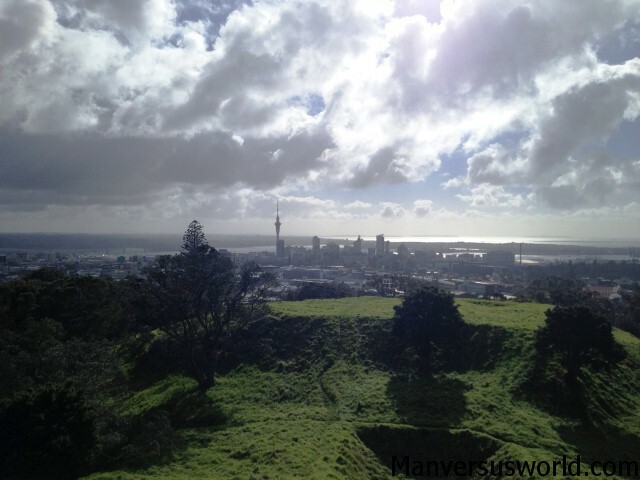 Most backpackers tend to migrate here, anyhow. Ochheuteal Beach is great for swimming and the many great beach bars sell mugs of beer for as cheap as $1US during happy hour. Meanwhile, the $3-4 beach barbecues are legendary, with seemingly all the bars on the beach offering some variation of chicken/beef/fish plus potato/chips and salad for a ridiculously low price. I’d argue that Siem Reap is the tourism capital of Cambodia, which isn’t necessarily a bad thing – so long as you can put up with all the overzealous tuk-tuk drivers trying to solicit your business every couple of minutes. Siem Reap seems to have all its tourism bases covered, offering up anything and everything that every type of traveller would want. 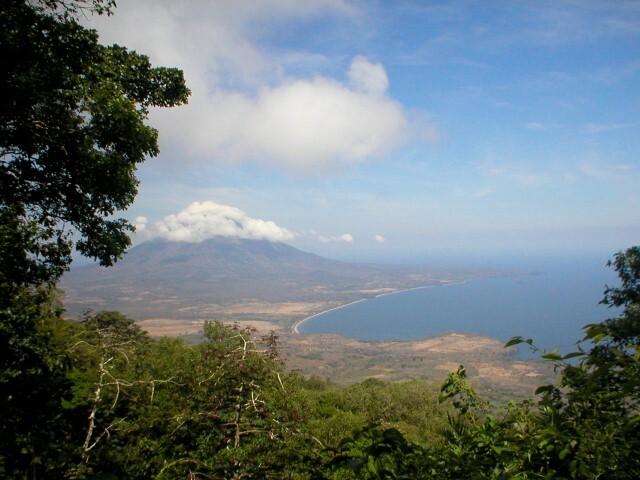 It boasts all the backpacker essentials – cheap food and accommodation – as well as a big range of Western-style restaurants, night markets and some quite nice-looking hotels. 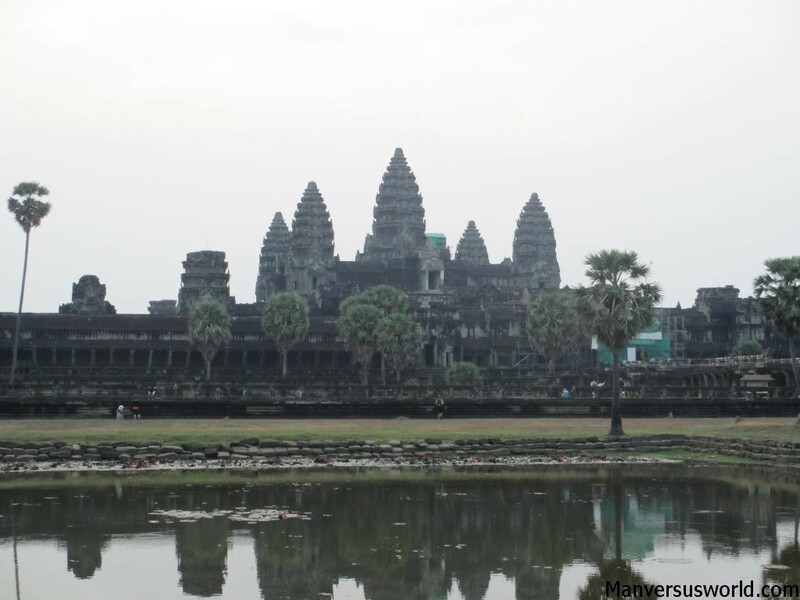 Arguably the single best place to visit in all of Cambodia is the architectural wonder that is Angkor Wat, the largest religious monument in the world and a place that features highly on most updated wonders of the world lists. Can you see Angkor Wat in one day? 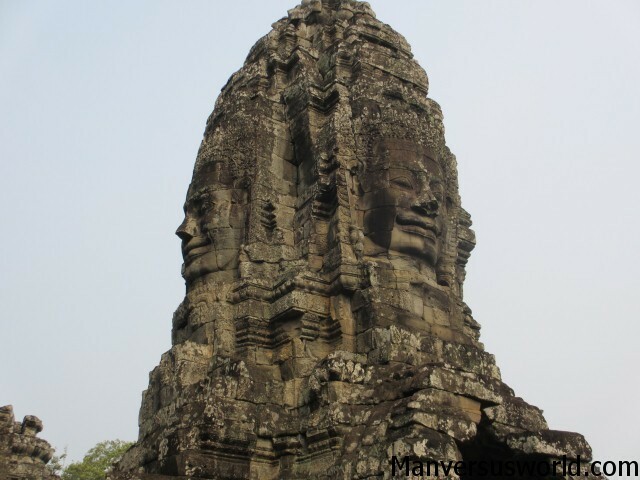 You sure can – but most travellers prefer to take their time, exploring all the monuments and temples in the Angkor Wat Archaeological Park, including the mysterious faces of Bayon and the amazing Ta Phrom temple, where trees are growing amongst the ruins. Battambang is Cambodia’s second most populous city and yet many backpackers don’t stop here, preferring to spend all their time in and around Phnom Penh, Siem Reap and Sihanoukville instead. However, this wicked little city has a lot to offer, including ancient temples, unique colonial architecture and the nearby Killing Caves of the Khmer Rouge (Phnom Sampeu). Not as well-known as the country’s Killing Fields, these caves nonetheless were the sight of countless atrocities. Finally, there are a couple of places that, for whatever reason, I didn’t have time to visit but I hear are great: Banlung, a small town in northern Cambodia with numerous natural attractions such as waterfalls, lakes and natural parks, and Kampot, a peaceful riverside town with a lot to recommend it. Those are my picks of the best places to visit in Cambodia – what are some of your favourite places? Also check out these super handy Cambodia travel tips as well as the best places to visit in Thailand. 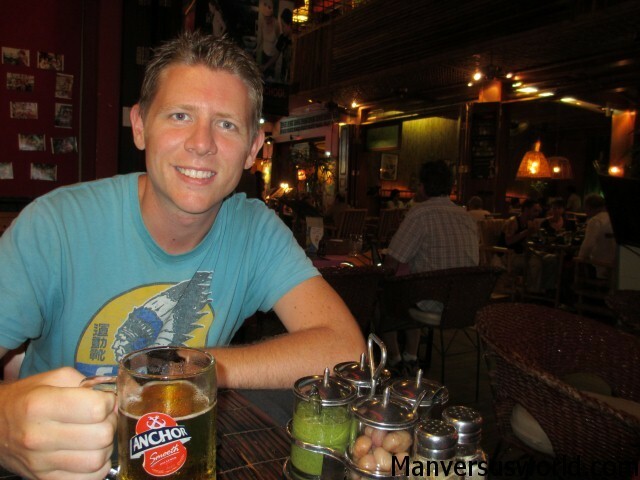 Great points for each place – Cambodia is one of my all time favourites too! Cheers, mate – I hope you have a great time! I know you will. Cambodia is the best and Angkor Wat is amazing. Definitely worth taking your time.